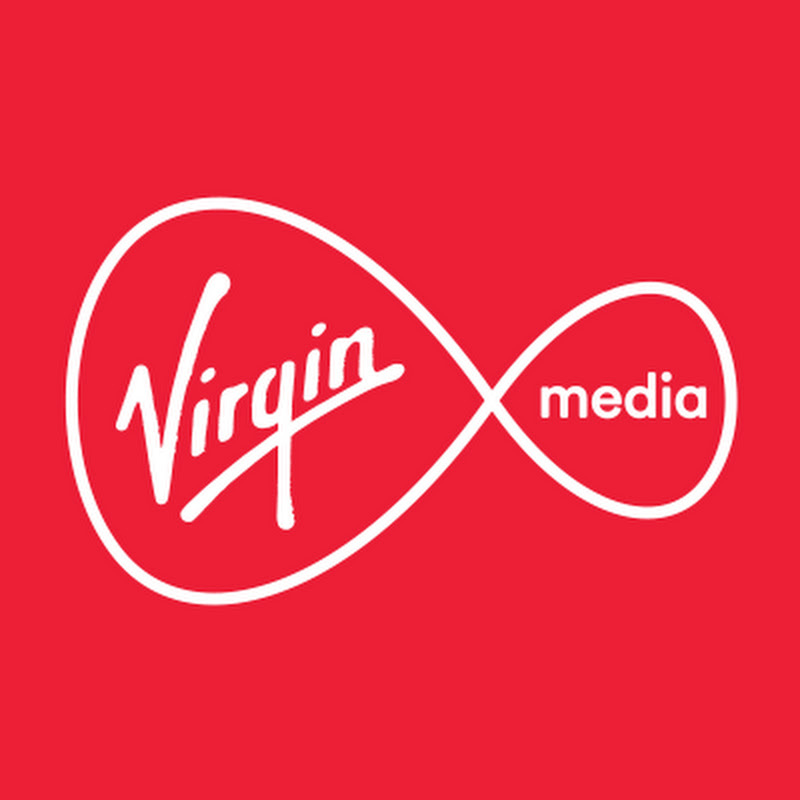 Virgin Media is currently searching for a Finance Manager – Business to work with us here in Bradford. 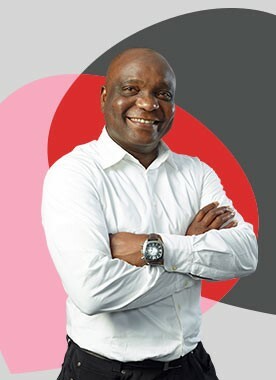 This is an exciting time to join Virgin Media as a Finance Manager - Finance are responsible for the development and implementation of overall financial strategy from day to day controls, accounting policies and procedures to managing relationships with the financial community. To ensure provision of accurate monthly and quarterly reporting, and provide analysis & reconciliation review in line with agreed timescales and group policy as well as identifying, managing and communicating operational and financial risks and process changes for your area. You will also be managing internal and external stakeholder relationships that impact your monthly processes. We are looking for a Finance Manager to help us communicate the numbers to the wider business and beyond. It’s not just your job to report on the numbers however, you will have free reign to add real value to the way we do things through additional responsibilities and ad hoc project work. Work with internal and outsourced colleagues, monitoring completion of accounting tasks in your area. Processes & change: Understand and be an expert on the processes within your area, and liaise with stakeholders to understand business changes and strategy, and take responsibility to work with them and the outsourced team to amend processes to ensure accounting remains accurate and timely, and other reporting requirements are addressed. Profit and Loss/Capex Accounting: review and present divisional reporting packs for internal stakeholders in line with required deadlines, plus any other adhoc reporting as required. Where does this job sit within Virgin Media? This role is part of our Corporate Support Division, which includes the following centres of excellence: Corporate Affairs, Finance, Group Risk, Legal, People, Property and Facilities, and Virgin Media Shared Services. We are relationship focussed people and our aim is to partner with the business to drive, promote and embrace important and impactful organisational growth. The drive to be self-motivated, well organised and resilient – ideally with experience of working under pressure in a fast-paced environment! This is fantastic opportunity for you to work as part of a complex Finance team. In return we will offer you the opportunity for training and development to help you lead and develop your career in the direction you want to. You will receive structured reviews with a focus on what you are looking to achieve.